N35S has a very good initial bite and represents a straighter line between initial bite and brake power. It is easy to control and a special characteristic is that the driver can initiate light braking with a slight touch of the pedal and then directly continue into a hard braking manoeuvre with high pedal pressure if it is requested. The lock up tendencies are low. The N35S has proved to be very well balanced in both wet and dry conditions, which has made it very popular in rallying for both tarmac and gravel. It is also excellent for race cars with a high traction and down force. 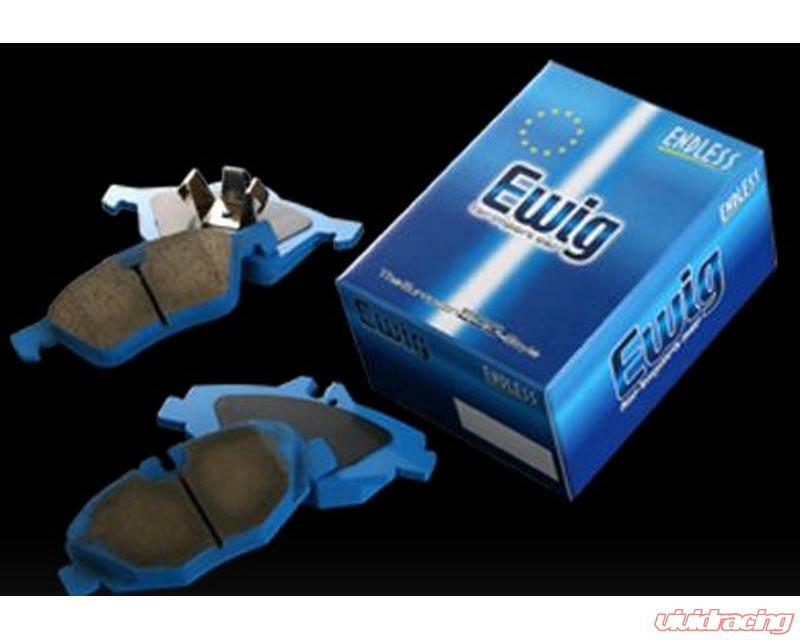 This pad is very much liked by drivers that prefer not to use such a high pedal pressure and would like to have a quick initial bite and in that way keep the overall speed up and a good rhythm of driving. The high heat resistance is the same as ME20, and so are the rotor and pad wear characteristics. The rotor wear is exceptionally good, which makes it a safer choice for endurance races.